MONEY GOES to money, as the old saying runs. 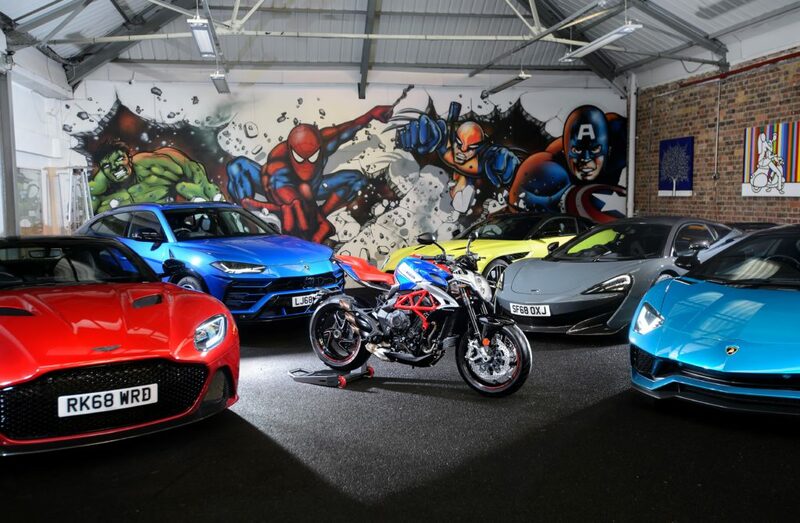 So it is here, with London-based supercar club Auto-Vivendi, which is giving away a free MV Agusta with every full club membership sold this February. 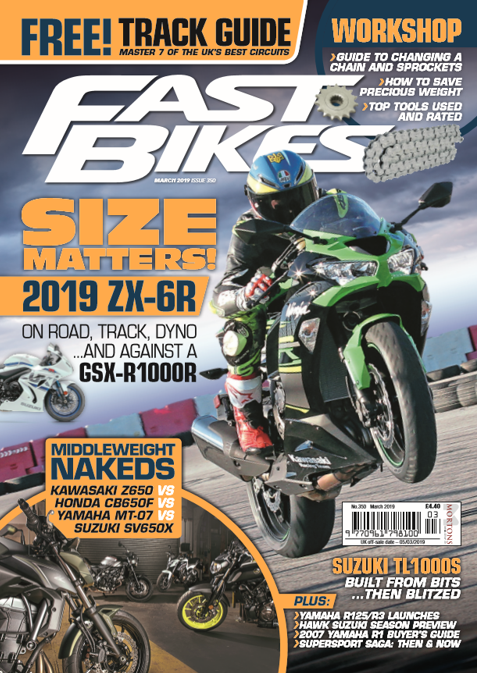 You can pick from the frankly ace Brutale or Dragster 800, or the Turismo Veloce – and you also get a free trip to the Agusta factory in Varese for a look and some test rides there too. The club has a stack of mental hypercars on its books – including a Lamborghini Aventador S Roadster, Ferrari 488GTB, McLaren 720S and 600LT, Aston Martin DBS Superleggera and Rolls-Royce Wraith, amongst many more of the world’s latest supercars. Membership lets you borrow cars over the year, with posher cars and peak periods using more of your allocated ‘points’. The package with the free Agusta should get you between 30-50 days of supercar hire depending what and when you want to book. Totally minted? 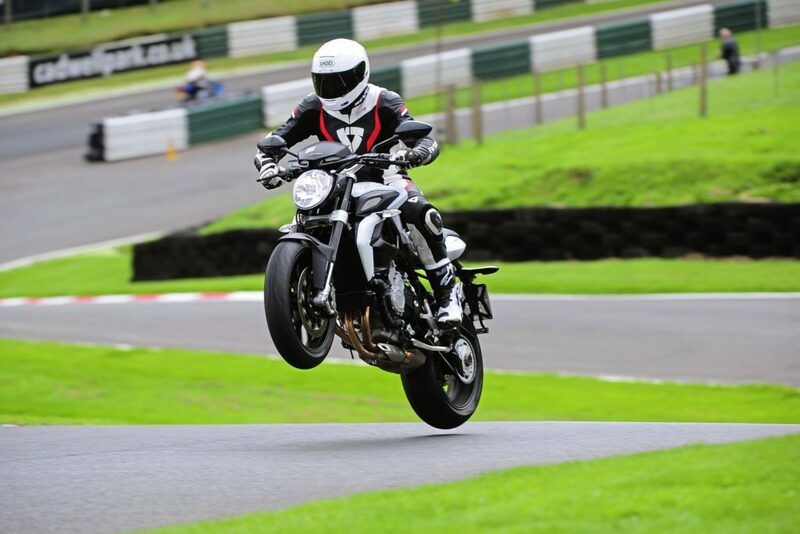 Fancy a free Agusta? Find out more at www.autovivendi.com or contact hello@autovivendi.com / 0207 625 9400. Previous Post:FANCY A FOGGY PETRONAS FP1? Next Post:MARCH 2019 ISSUE, OUT NOW!